Hola amores ♡. Hoy os voy a hablar de una de laa prendas más en tendencia, los pichi. El pichi es un vestido que se compone de una falda con pechera y tirantes o dicho de otra manera, ese vestido sin mangaa que se suele llevar con una blusa o jersey debajo. Seguro que la mayoría los recuerda o reconoce como el típico uniforme escolar. Esta prenda es todo un icono de la moda de los años 90. Desde 2013 intentan colarse en nuestros armarios. Y en 2015 fueron llevadoa a desfiles de la mano de diseñadores como Emilio Pucci o Karen Walker. A día de hoy los podremos encontrar en cualquier tienda física y online. 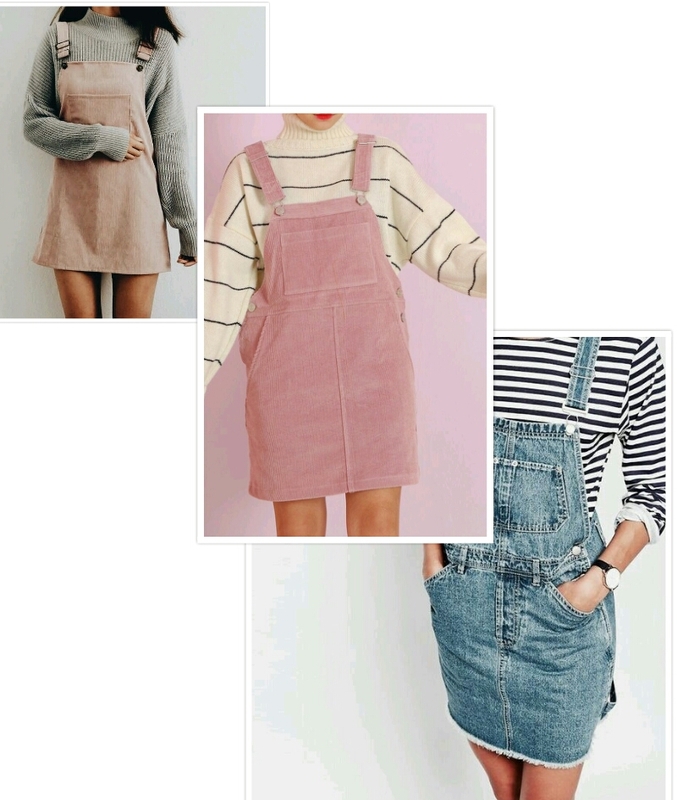 Estos vestidos vuelven pisando fuerte, en mil colores, formas y no solo de tela vaquera. Ponibles tanto en verano como en invierno. 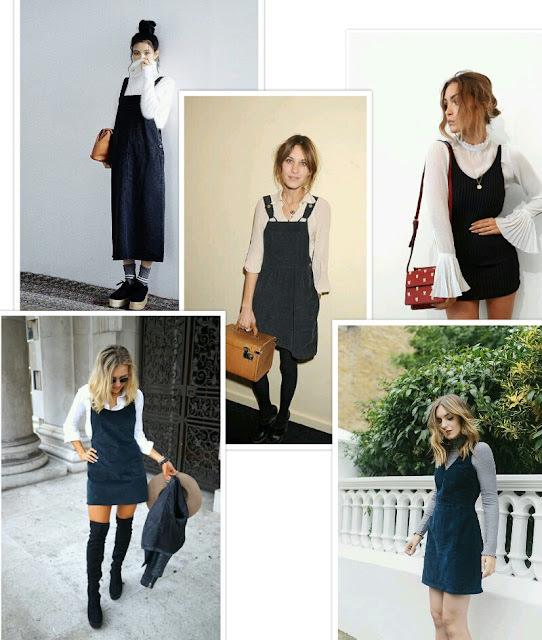 Alexa Chung toda una referente para saber como combinarlos y sacarle el mayor partido. ¿ Y tú ya tienes el tuyo? 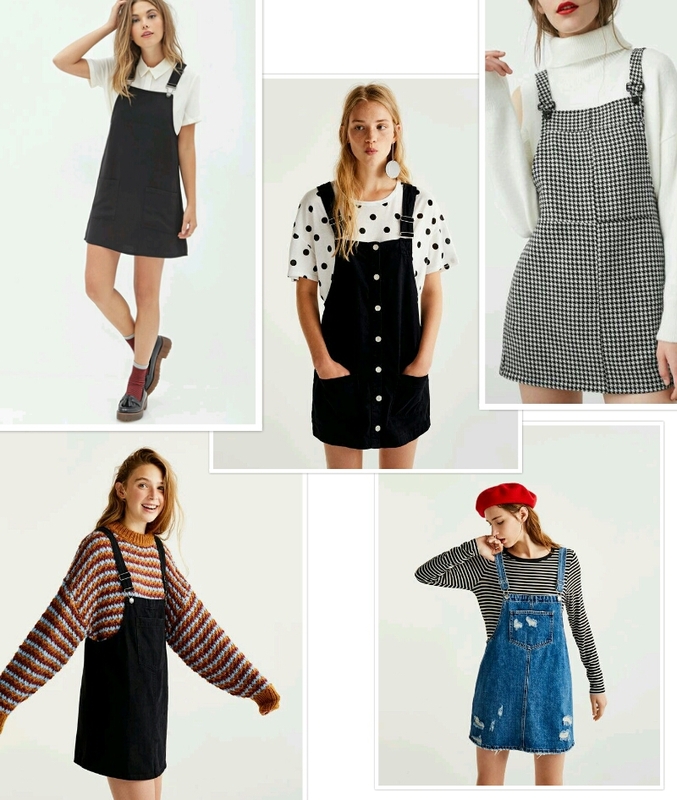 Hello, sweethearts ♡ Today I'm going to talk about one of the most trendy clothes, the overalls dress. 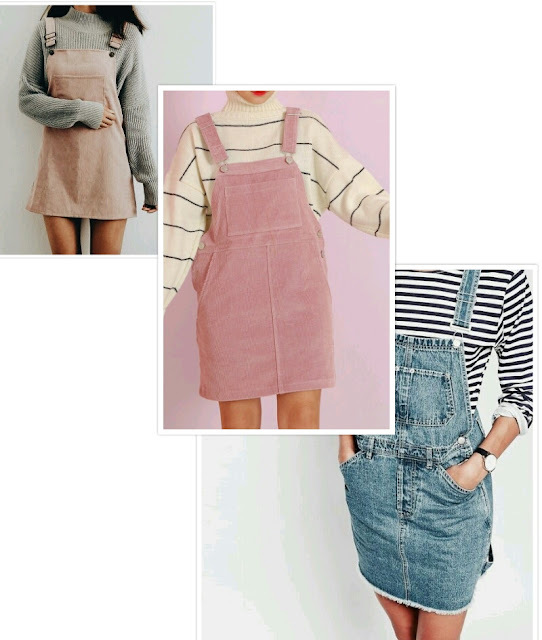 The overalls is a dress that consists of a skirt with chest and suspenders or in other words, that sleeveless dress that is usually worn with a blouse or sweater underneath. Surely most remember or recognize them as the typical school uniform. This garment is an icon of fashion of the 90s. Since 2013 they try to sneak into our lockers. And in 2015 they were taken to parades by the hand of designers like Emilio Pucci or Karen Walker. Today we can find them in any physical and online store. These dresses come back stomping, in a thousand colors, shapes and not just denim. Ponible in both summer and winter. Alexa Chung a reference to know how to combine and get the most out of it. Paulina Grygorowicz 2/14/2018 9:35 p. m.
Gabriela Grębska 2/14/2018 9:38 p. m.
CATCH THE PLANE & GET INSANE 2/14/2018 10:37 p. m.
Sara Kędzierska 2/14/2018 10:50 p. m.
Gabriela Jaworska 2/15/2018 7:49 a. m.
Jak fajnie, że te sukienki znów wracają do mody! Little Flower 2/15/2018 8:29 a. m.
Natka ! 2/15/2018 5:17 p. m.
Dżo FlamingBlog 2/17/2018 4:37 p. m.